First there was... 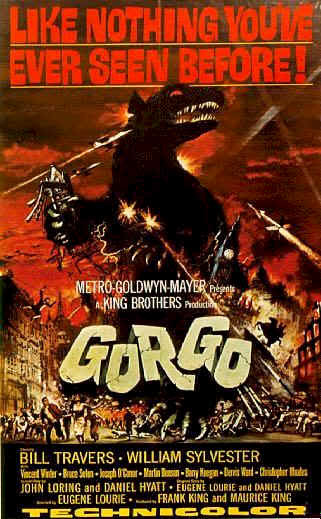 The Giant Behemoth (1959); then there was... Gorgo! 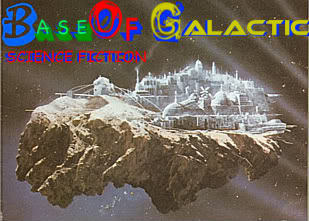 I just watched this one a couple of years ago (again - I've seen it several times before). I opened up a DVD which was released not too long ago, to see the quality; the picture quality still wasn't all that super - I get the feeling that only mediocre prints exist for this one. 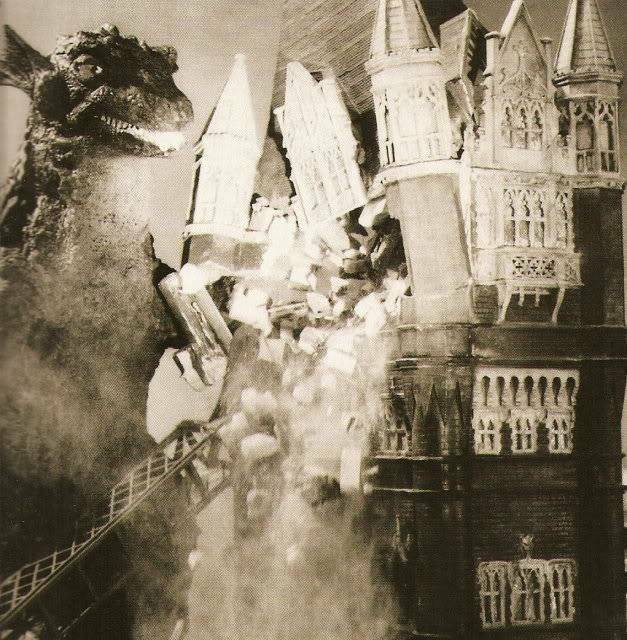 This is the British Godzilla/Beast From 20,000 Fathoms. 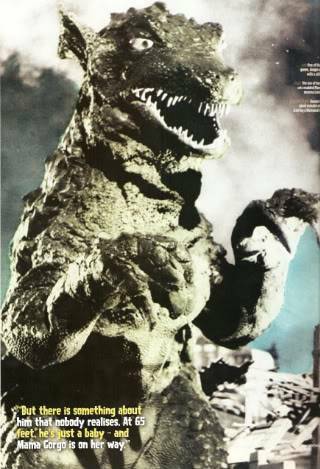 The plot is simple: a prehistoric-type creature rises out of the sea at a small fishing village and ends up getting captured (the capture is unreal - a fishing boat somehow nets the monster, even though it's like 60 ft long and maybe 20 tons). 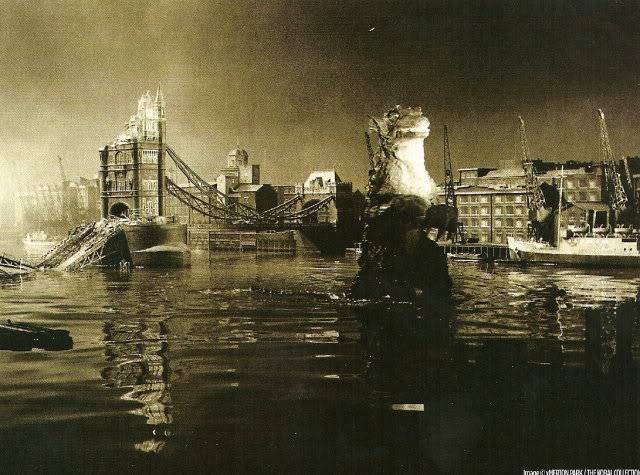 The creature is taken to London as a sideshow attraction, but soon a 2nd creature rises from the sea - a much larger one. Whoops - goodbye, London. 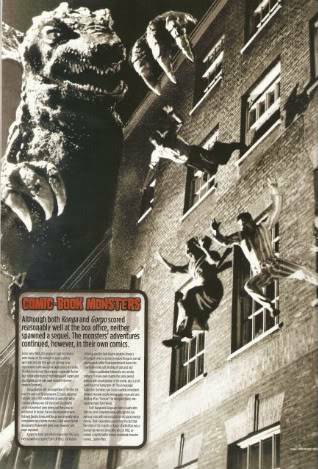 I've always felt that there was something a bit clearly different in tone about this one from the usual Godzilla pictures and the various USA Big Monster pictures (Beast From 20,000 Fathoms, King Kong, etc. ); it was apparent to me what it was during my latest viewing: there were no female characters. The usual expectation in these types of movies is: a male lead, a female lead and perhaps a 2nd male lead, sometimes forming a triangle. Not this time - this stars Bill Travers and William Sylvester (2001) as a couple of not-so-heroic opportunists.